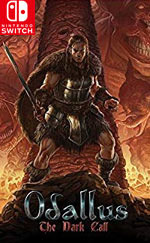 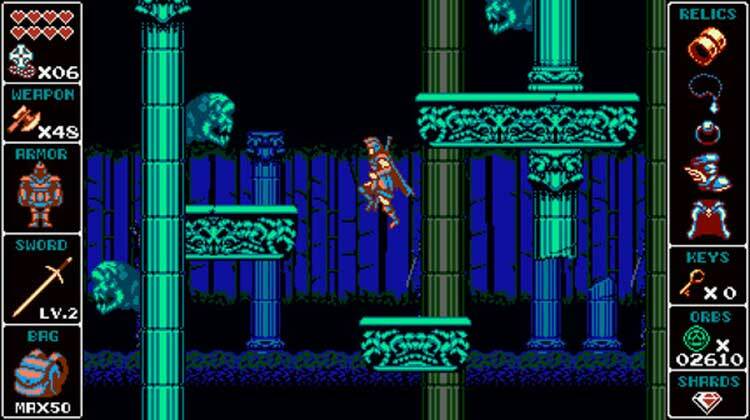 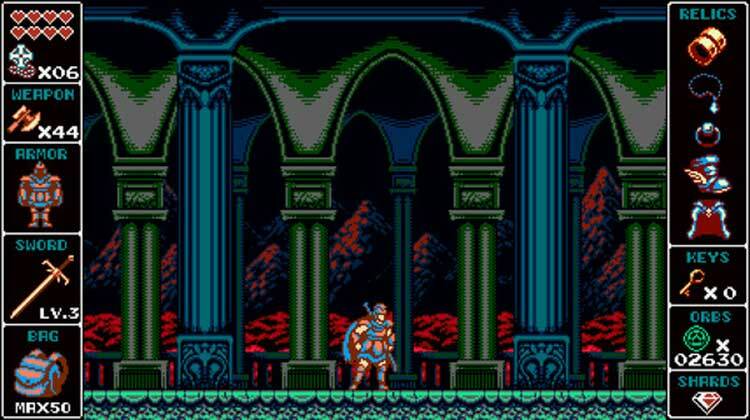 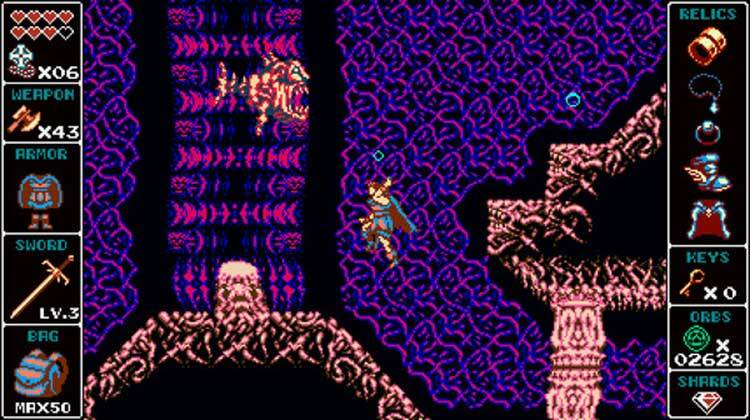 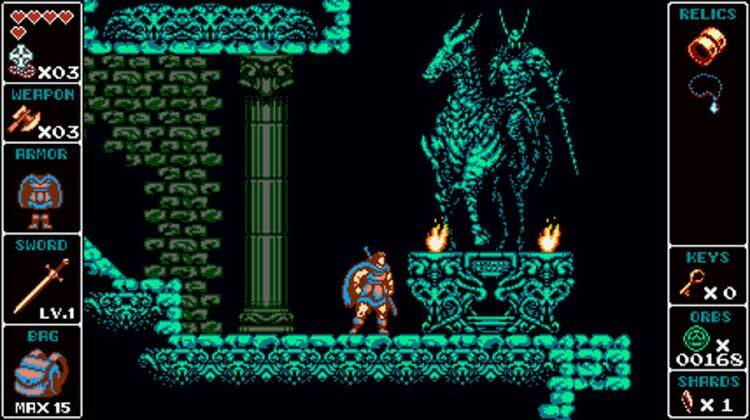 All in all, Odallus: The Dark Call is a fun and challenging throwback that conjures up nostalgia and frustration in equal measure. 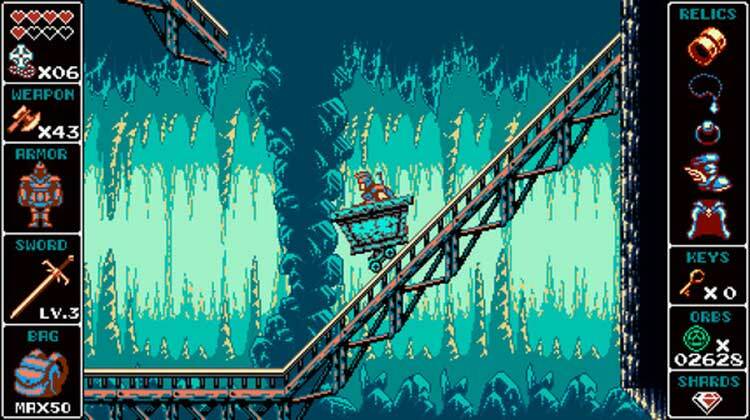 Tighter controls and an in-game map would help with platforming and exploration, but being unable to defeat a boss and progress to the end of the game as a result of a glitch is thoroughly unsatisfying. 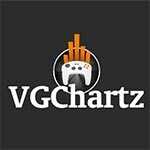 Unos controles pésimos lacran la que por otro lado es una experiencia de la "vieja escuela" muy recomendable, sobre todo si sois seguidores de juegos como Castlevania y las historias de fantasía oscura.